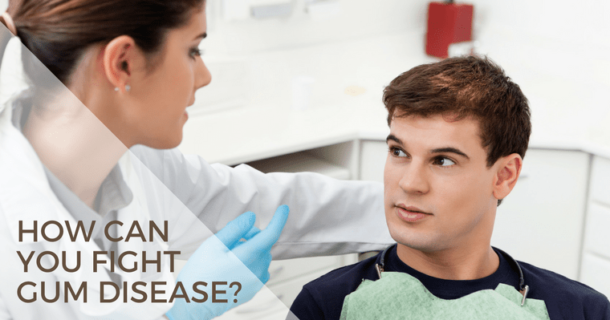 Gum disease is a common but serious condition. How can modern advances in dentistry help to diagnose and treat it? Find out more about salivary diagnostics.